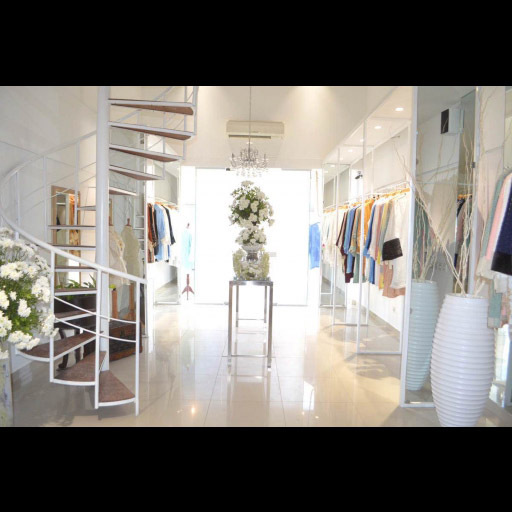 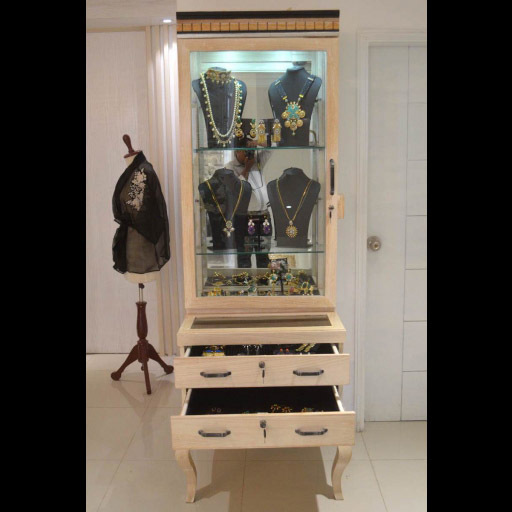 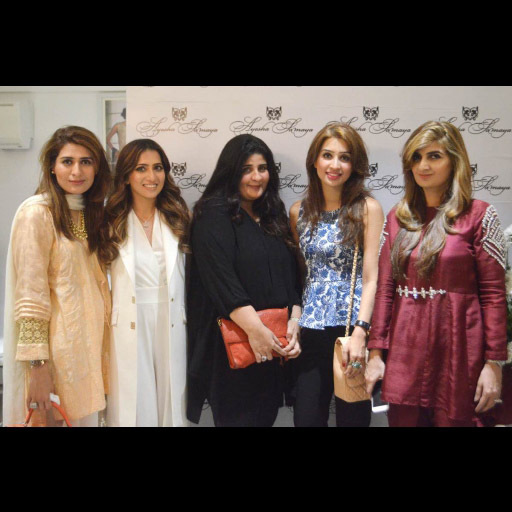 Ayesha Somaya's new studio launch! 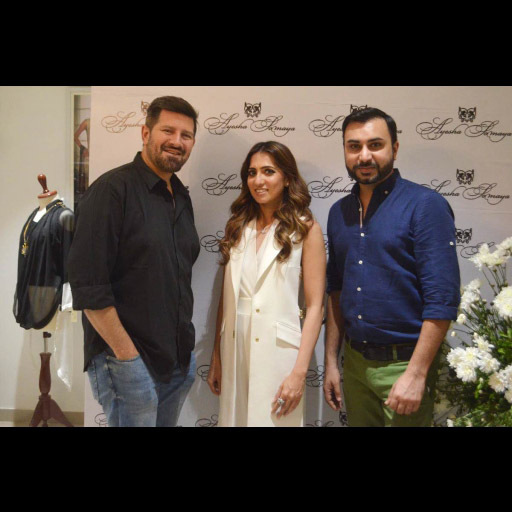 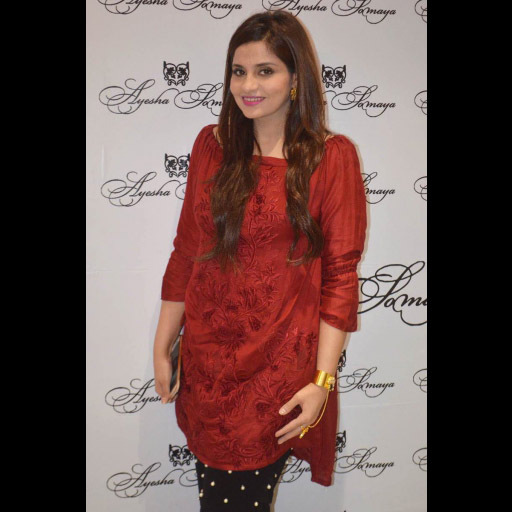 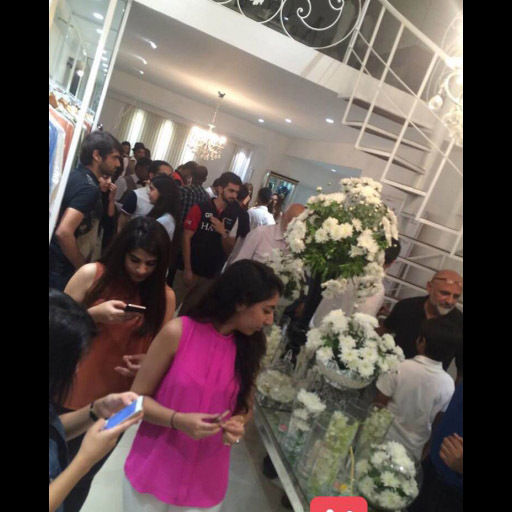 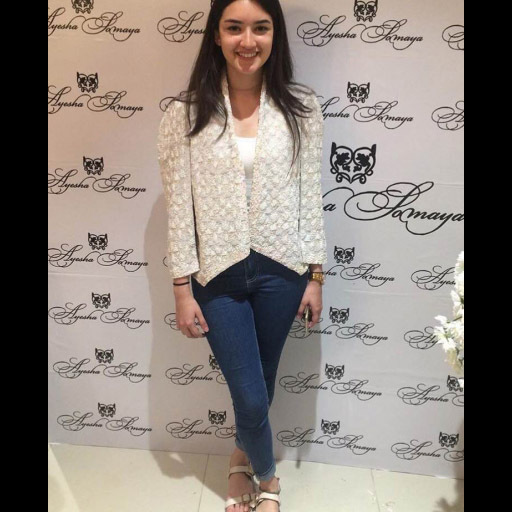 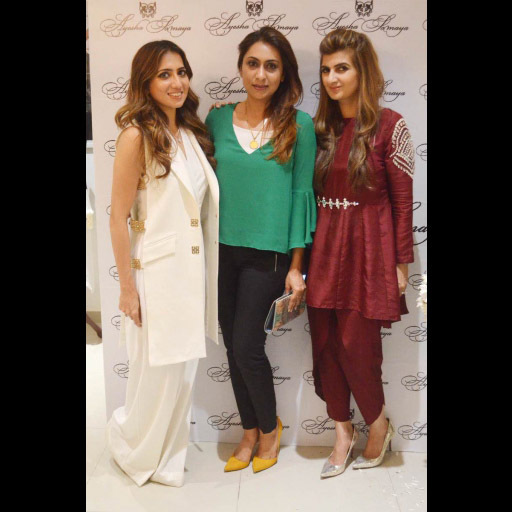 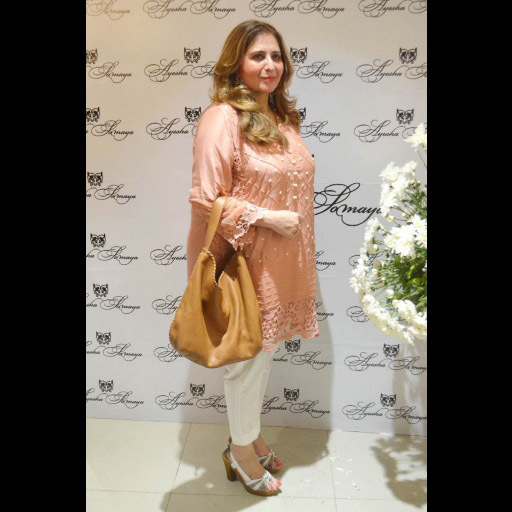 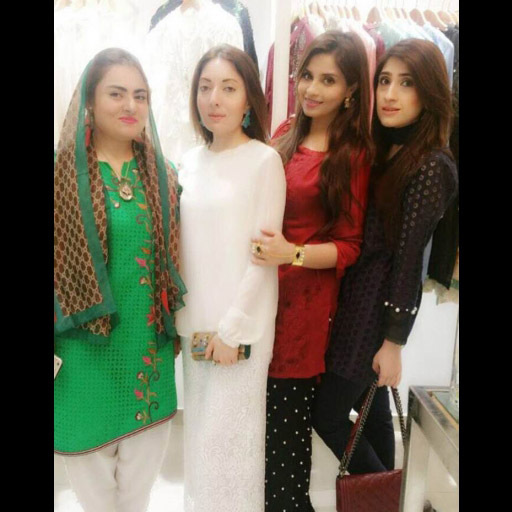 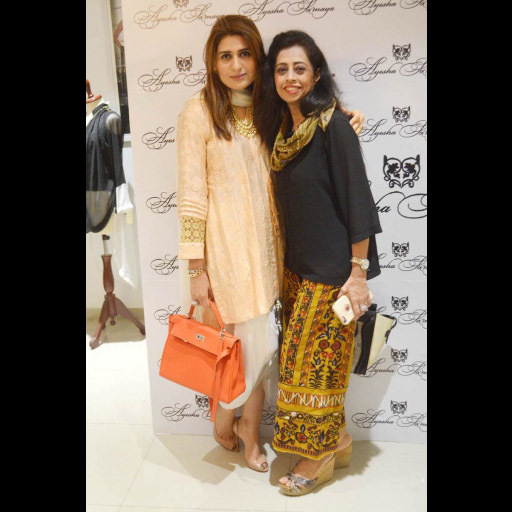 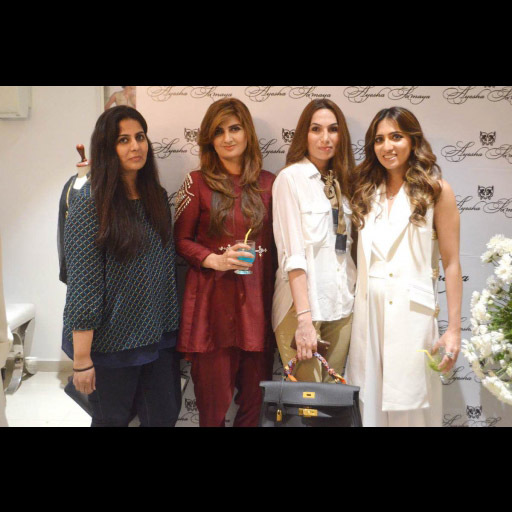 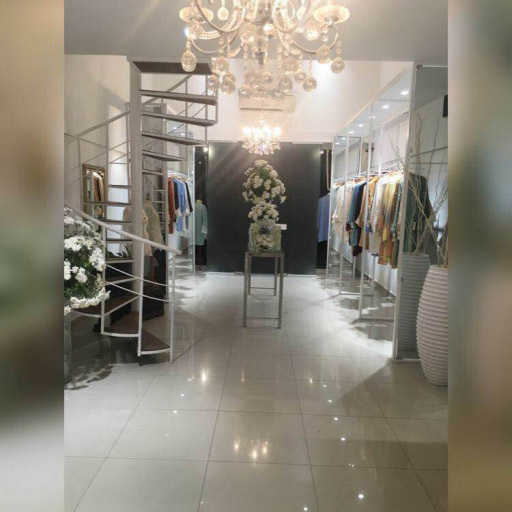 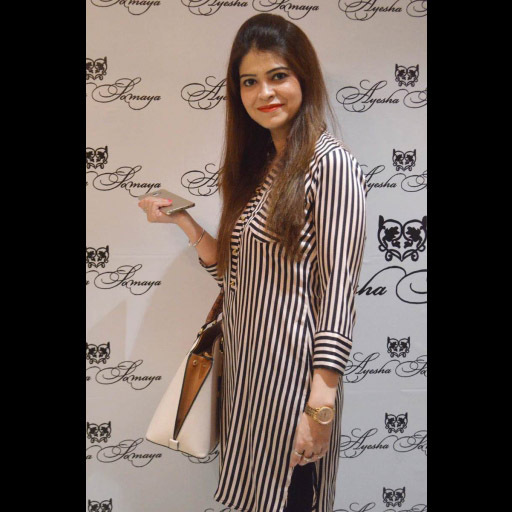 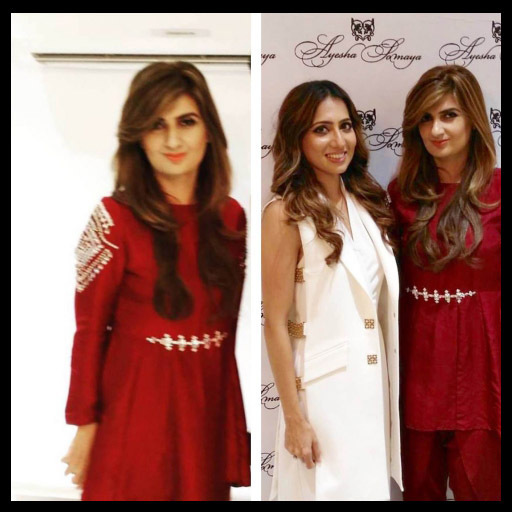 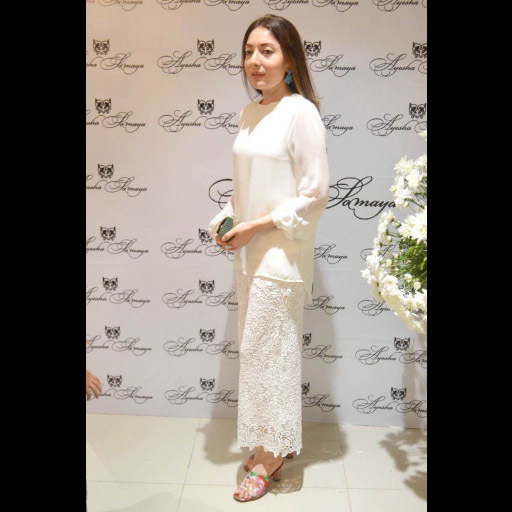 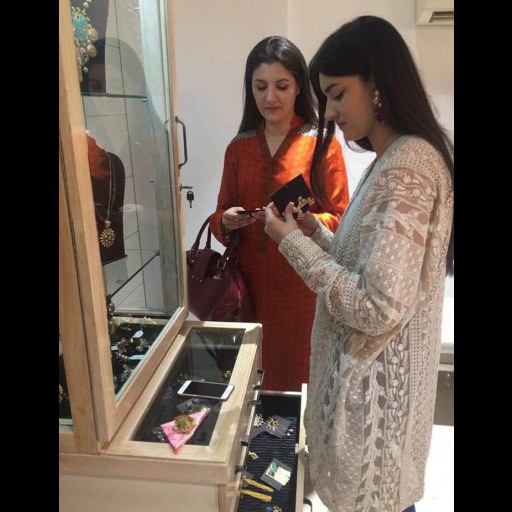 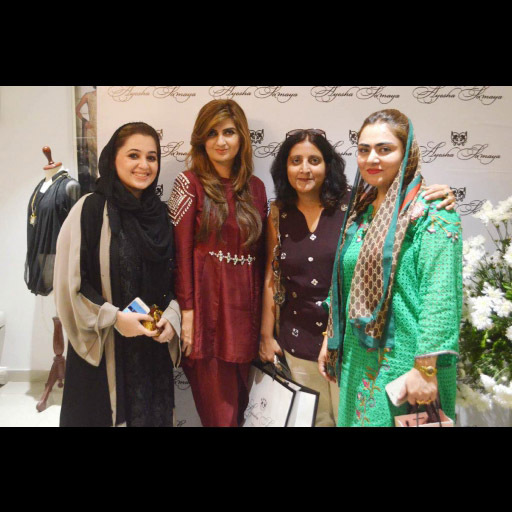 Ayesha Somaya had a grand launch for their new store on Bukhari commercial. 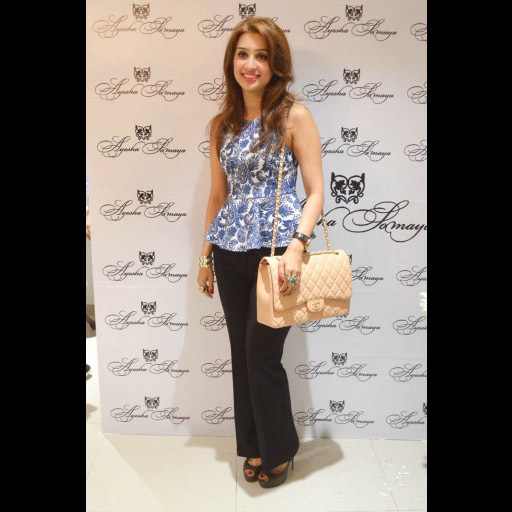 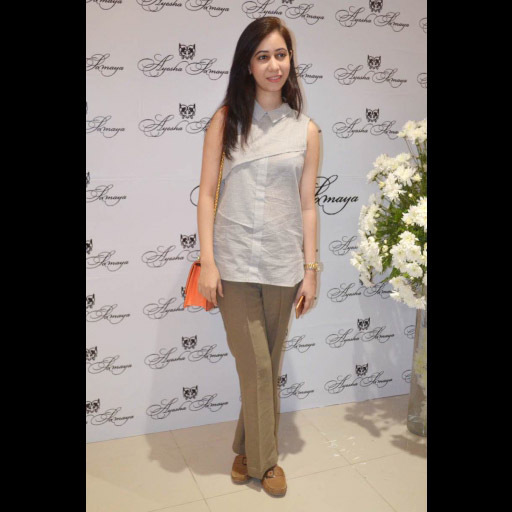 Check out all the photo's of the guests and fashionista's that attended the exciting event!